Malmo scored in last 8 games in all competitions. Astana scored in last 6 games in all competitions. Slavia Praha scored over 1.5 goals in last 5 games in all competitions. BATE scored over 1.5 goals in last 7 away games in all competitions. Dinamo Zagreb scored in last 5 games in all competitions. Astana scored in last 12 home games in all competitions. Dinamo Zagreb ended draw their last 3 games in all competitions. Malmo won their last 4 games in all competitions. Malmo scored in last 17 home games in all competitions. Videoton allowed opponents to score over 1.5 goals in last 8 games in all competitions. Videoton allowed opponents to score over 1.5 goals in last 9 away games in all competitions. Slavia Praha has over 2.5 goals in their last 4 games in all competitions. Slavia Praha won their last 5 games in all competitions. Slavia Praha scored in last 5 games in all competitions. Ajax has under 2.5 goals in their last 3 games in all competitions. Standard scored in last 10 home games in all competitions. Standard scored in last 7 games in all competitions. Slavia Praha allowed opponents to score over 1.5 goals in last 3 home games in all competitions. Fenerbahce has over 2.5 goals in their last 3 games in all competitions. Fenerbahce scored in last 8 games in all competitions. BATE has over 2.5 goals in their last 7 away games in all competitions. BATE won their last 6 away games in all competitions. BATE scored in last 10 away games in all competitions. Astana won their last 9 home games in all competitions. BATE allowed opponents to score over 1.5 goals in last 3 games in all competitions. Fenerbahce scored in last 17 away games in all competitions. Benfica scored in last 23 games in all competitions. Benfica scored in last 12 home games in all competitions. Internacional has over 2.5 goals in their last 3 away games in Serie A (Brazil). Grindavik has over 2.5 goals in their last 4 games in Urvalsdeild. Vikingur Reykjavik lost their last 3 games in Urvalsdeild. Grindavik scored in last 3 games in Urvalsdeild. Vikingur Reykjavik scored in last 3 away games in Urvalsdeild. Breidablik Kopavogur has over 2.5 goals in their last 3 games in Urvalsdeild. 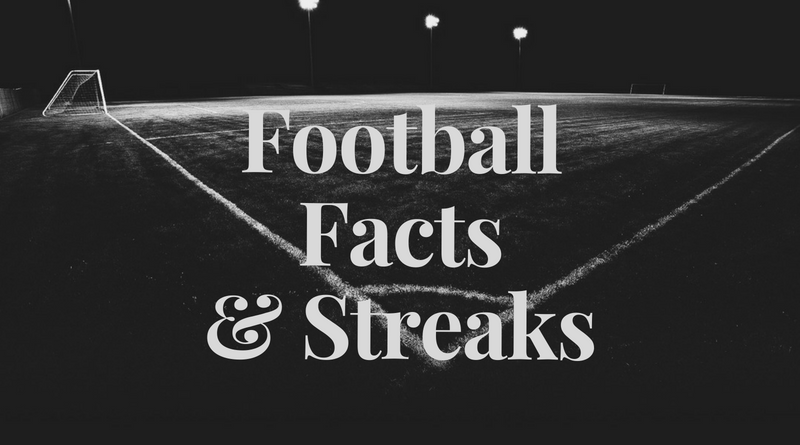 Breidablik Kopavogur won their last 3 home games in Urvalsdeild. Breidablik Kopavogur won their last 3 games in Urvalsdeild. Reykjavik won their last 3 games in Urvalsdeild. Breidablik Kopavogur scored in last 6 home games in Urvalsdeild.